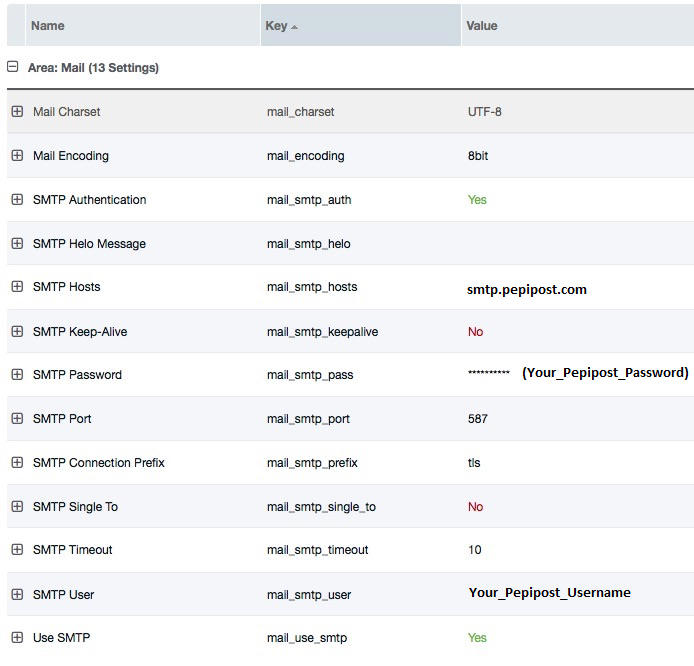 MODX and Pepipost Integration: By default, MODX will use the SMTP service on your web server to send emails, using PHP Mailer. Although this normally works fine, there may be times your SMTP service might fail. It could crash, or a mailbox could be temporarily out of action. This could cause several spam complaints against your site’s IP address. Find out how you can leverage a MODX and Pepipost Integration to deliver your emails seamlessly!